Eucalyptus oil is a miraculous essential oil, which is extracted from the dried leaves of the evergreen tree of eucalyptus. The transparent oil with strong woody aroma is widely known for its wonderful remedial properties as well as benefits for skin and hair. Why is Eucalyptus Oil Good for Health? 1. Eucalyptus oil is a vasodilator by nature. Hence, massaging body with it regularly will help you improve blood circulation throughout the body. 2. The aromatic oil is blessing for diabetic patients as it can keep their blood sugar under control efficiently. 3. When it comes to getting rid of the intolerable pain of kidney stones, eucalyptus oil is considered as one of the best solutions. Massaging the lower abdominal area with it will give you almost instant relief. 4. The anti-bacterial property of eucalyptus oil makes it a true remedy for all types of infections. It is also an amazing anti-inflammatory agent that can fight against issues like diarrhea, ear inflammation, and so on. 5. Eucalyptus oil is known to be highly effective in treating lung infections. You need to massage your chest with it in order to keep your respiratory organs, such as nasal cavity, lungs, etc. clear from congestion. 6. Inhaling eucalyptus oil or getting a chest massage with it slowly is helpful in curing asthma. 7. The fragrant oil is also capable of providing instant relief in bronchitis and other related symptoms. 8. It has also been found that eucalyptus oil can heal regular cold and cough. 9. You can easily get rid of muscle fatigue and muscle sore by channeling the lactic acid all the way through the lymphatic system and it can be done effectively with the eucalyptus oil massage. 10. The scented oil has great effects on measles. You can either massage the reflex points of your feet with it or spread it throughout the home. 11. Eucalyptus oil can cool down our body and keep us away from ailments like heat strokes, sun strokes, etc. during the scorching heat of summer. 12. If bad breath makes you embarrassed, just add a few drops of eucalyptus oil to your mouthwash and see the difference! Why is Eucalyptus Oil Good for Skin? 13. 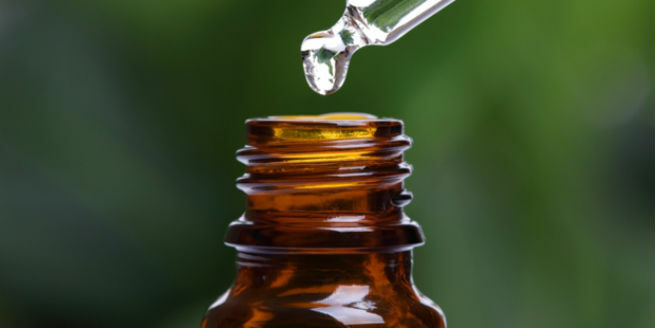 Mix a few drops of eucalyptus oil with sweet almond oil or pure coconut oil and massage your skin with it. It will rejuvenate your skin and make it softer. 14. Due to its antiseptic properties, eucalyptus oil can be used for treating minor cuts, wounds, blisters, bumps, boils, insect bites, and other similar skin problems. 15. Eucalyptus oil is considered as an indispensable part of aromatherapy. You can combine it with bath salt or whole milk and inhale the aroma through steam so that your skin can absorb it easily and turns naturally beautiful. Why is Eucalyptus Oil Good for Hair? 16. A mixture of this essential oil and olive oil can stimulate our hair follicles and boost the flow of blood throughout our scalp. Consequently, we get long and strong hair. 17. You can blend eucalyptus oil with vinegar and massage your scalp with this mixture in order to get rid of dryness and itchiness. 18. The vapor of eucalyptus oil has long been used for killing head lice and spoiling their eggs. 19. 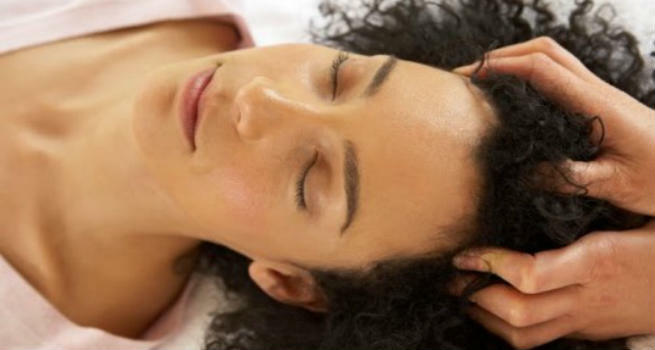 Regular application of eucalyptus oil can help you avoid scalp infection by preventing the clogging of skin pores. 20. The amazing essential oil can improve the overall health of our hair by making it longer, thicker and glossier.